Elon Musk, the CEO of SpaceX, posted a picture Sunday of what what he described as the “main body tool” for his company’s BFR interplanetary spaceship. BFR—which reportedly stands for “Big F—ing Rocket,” will be designed to withstand planetary entry on Earth, “Mars and beyond,” TechCrunch reported. Space.com reported that BFR’s “chief aim” is to make colonizing Mars economically feasible. 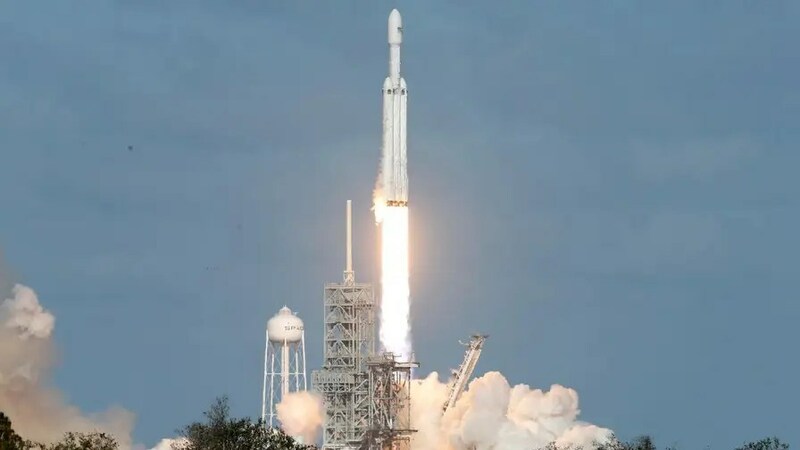 Shortly after his successful Falcon Heavy Launch, Musk aid that he expected a “full-scale test” of the massive rocket within the next few years. Two more cargo missions would follow in 2024 to provide more construction materials, along with two crewed flights, according to earlier reports. The window for launching to Mars occurs every two years. For the approximately six-month, one-way trips to Mars, the SpaceX ships would have 40 cabins, ideally with two to three people per cabin for a grand total of about 100 passengers.